Our scheduler contacts the customer to coordinate a date and time for the order to be delivered. 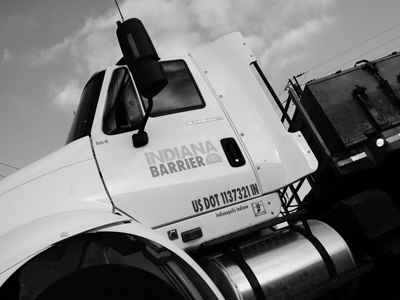 Orders are transported in accordance with DOT specifications. 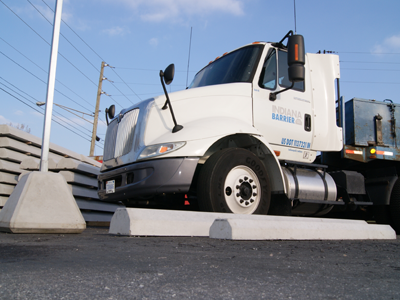 Orders are safely unloaded from our truck using a forklift and then placed in an area designated by the customer. Our installation crew marks the areas where the parking bumpers will be placed. 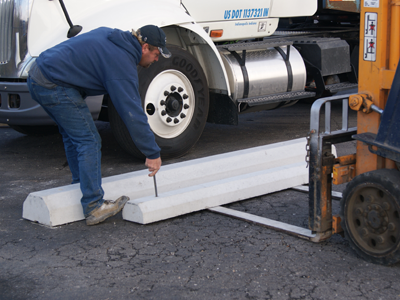 Parking bumpers are then placed and aligned. Rebar pins are either driven into the asphalt or drilled into the concrete to secure the parking bumpers from moving.